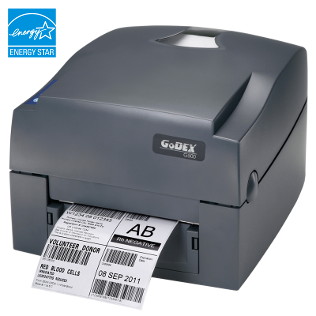 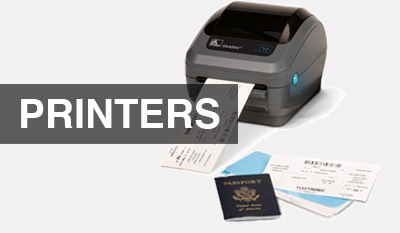 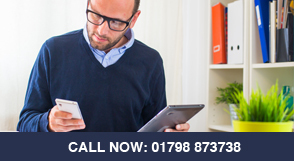 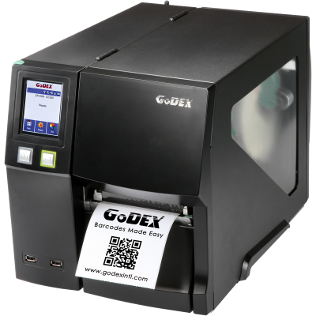 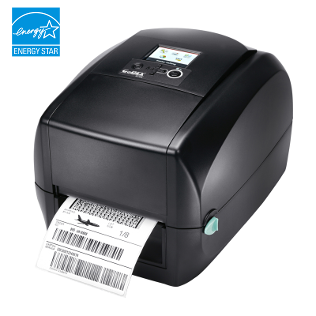 barcodes, specialist labels and much more. 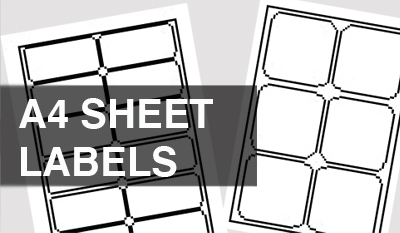 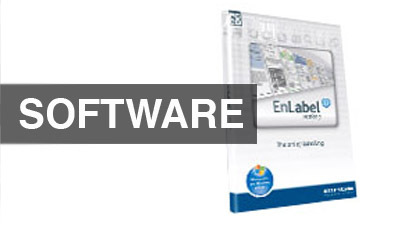 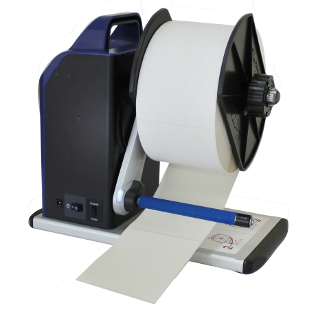 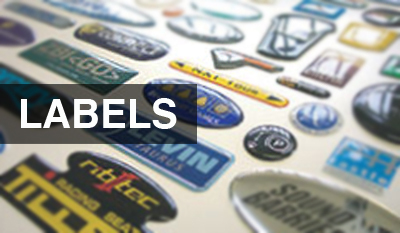 South East Labels produce labels tailored to your exact requirements. 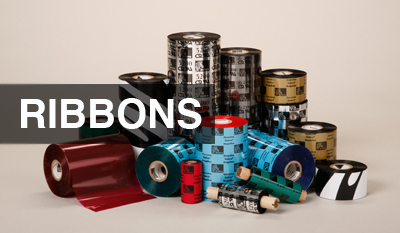 1000’s of materials and adhesives. 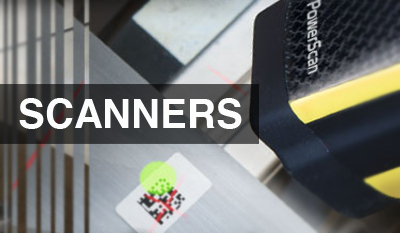 Out doors, hardwareing, metal plates, security, pallet labels on more.